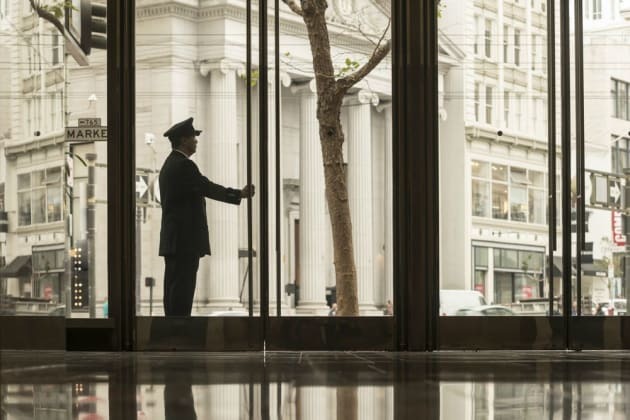 With a stay at Four Seasons Hotel San Francisco, you'll be centrally located in San Francisco, within a 5-minute walk of Westfield San Francisco Centre and Powell and Market Cable Car Turnaround. 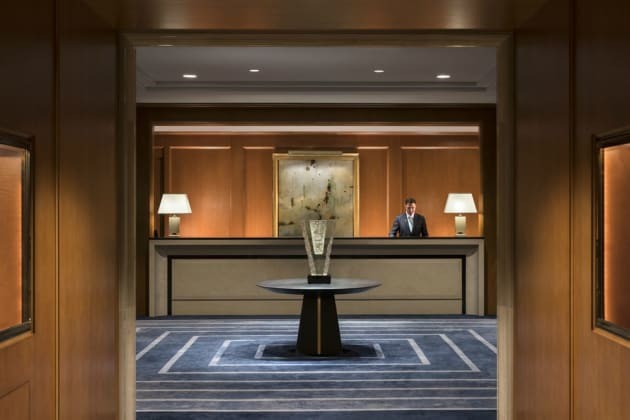 This 5-star hotel is 0.3 mi (0.5 km) from San Francisco Museum of Modern Art and 0.3 mi (0.5 km) from Moscone Convention Center. 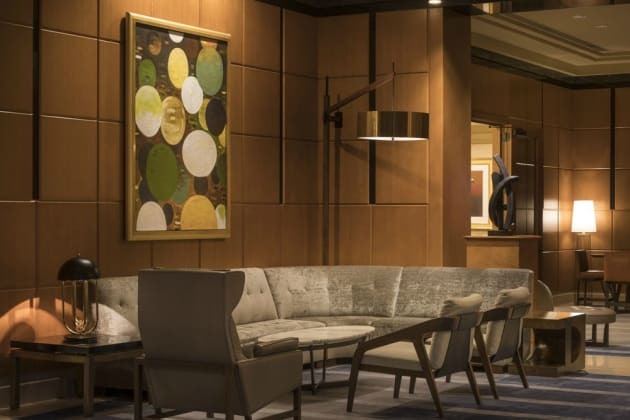 A stay at Palace Hotel, a Luxury Collection Hotel, San Francisco places you in the heart of San Francisco, within a 10-minute walk of San Francisco Museum of Modern Art and Moscone Convention Center. This 5-star hotel is 0.4 mi (0.7 km) from Powell and Market Cable Car Turnaround and 0.4 mi (0.7 km) from Westfield San Francisco Centre.